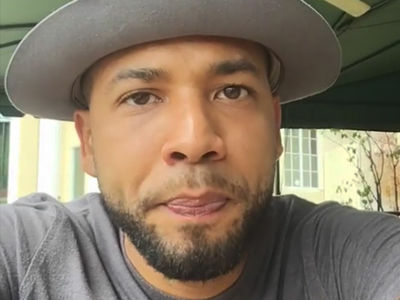 The Osundairo brothers told Chicago police if they really wanted to hurt Jussie Smollett, they could've killed him ... and here's proof. We've obtained video of Abel Osundairo ﻿throwing haymakers Thursday night in Chicago, and you can tell the "Empire" extra is a beast in the ring. Take solace in the fact you weren't his opponent. Remember, Abel's lawyer says Jussie told the brothers he wanted Abel to "attack" him, but not rough him up too badly. Judging by his boxing skills, Abel suppressed his true strength during the "attack." 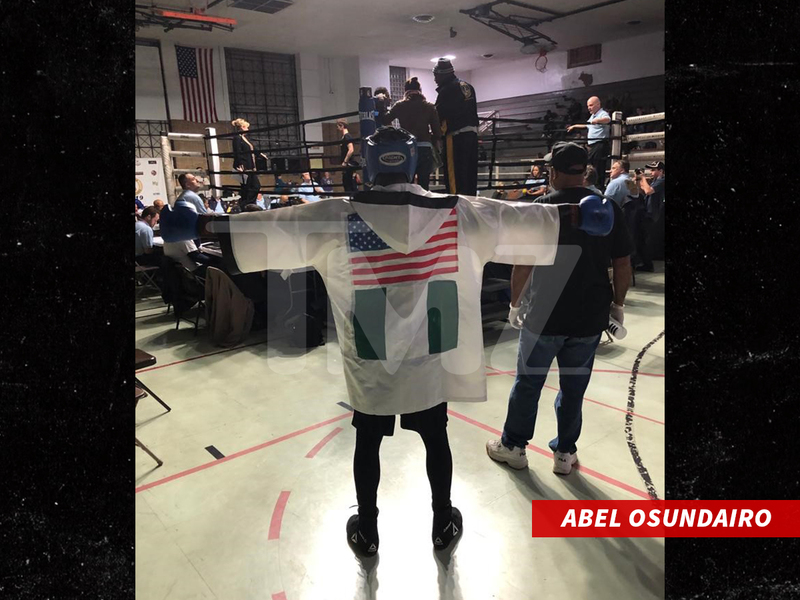 Abel and Jussie are on two totally different paths ... hours after Jussie strutted into a Cook County courthouse to enter a not guilty plea in his 16-count felony indictment, Abel advanced in the Chicago Golden Gloves amateur boxing tourney, with a first-round TKO in his quarterfinal match. Dude's a beast, he's boxing in the 178-pound weight class. 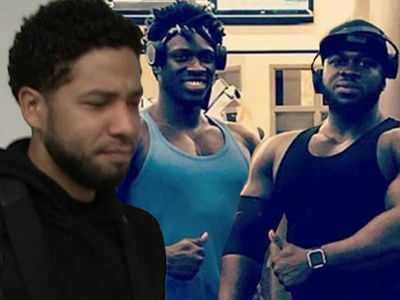 No wonder Jussie cut the brothers a check for a training program. Where can we sign up?! ?